Peter is the CEO of Souder, Miller & Associates, a Civil and Environmental Engineering firm with more than 200 employees in New Mexico and the Southwest. His professional experience includes more than 30 years of working with communities, Tribes and Pueblos, designing and supervising the construction of water and wastewater systems. He previously worked as a senior field engineer for the U.S. Public Health Service with Indian Health Service (IHS), designing and constructing water systems on the Navajo Indian Reservation. Prior to the IHS, he was a facilities engineer with Intel Corporation working on high purity water systems. 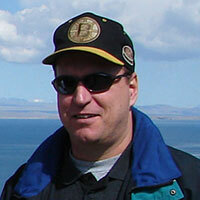 With WEFTA, Pete has worked on projects in Mexico, Panama, Peru and Bolivia. 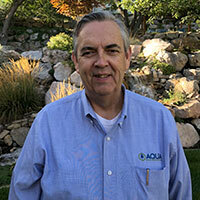 Scott is president of Aqua Engineering, Inc., a civil engineering firm in Utah specializing in water and wastewater treatment design. He has more than 30 years of experience designing and overseeing the construction of wastewater treatment facilities in the U.S. and Canada. 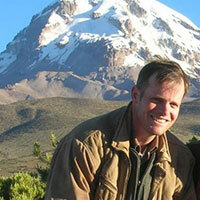 He has been involved with WEFTA projects mostly in Bolivia and Peru. 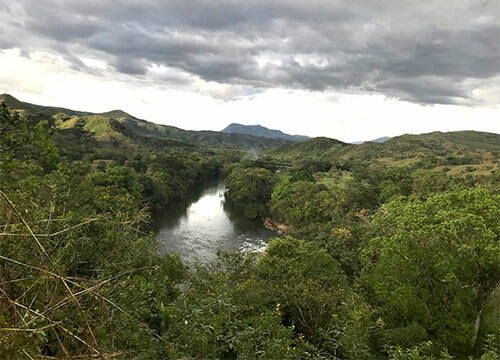 Scott has visited sites in Peru to assess the feasibility of wastewater projects and to design the wastewater treatment system for the sanitation project in Urubamba. John recently retired after a 43-year career as a civil engineer, the last 35 years with the international consulting firm CH2M HILL. He has designed, managed, and performed senior review on a wide variety of projects, including streets and highways, water and wastewater transport, wastewater treatment, hydroelectric facilities, and mine site cleanups under the Comprehensive Environmental Response, Compensation, and Liability (CERCLA) program. John currently lives in Idaho and has been involved with WEFTA in providing technical advice to communities in Bolivia, El Salvador, and in the Urubamba Valley of Peru for wastewater treatment. Blanca is a technical assistance provider for the Rural Community Assistance Corporation (RCAC) of New Mexico, a nonprofit agency providing technical assistance, training, and funding to rural communities. 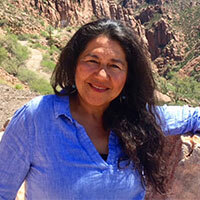 She is a graduate of the University of New Mexico and holds a master’s degree in water resources administration. 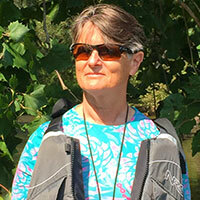 She has worked in the environmental field for more than 20 years and has extensive experience in a broad range of water-related and water-management issues. 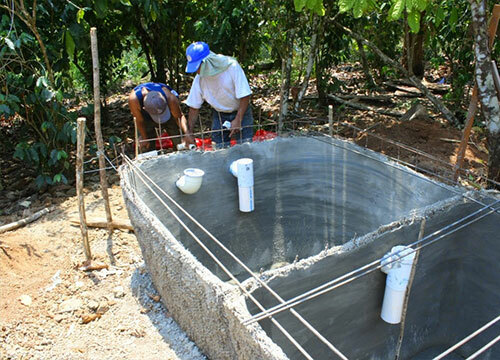 Blanca has provided assistance, through WEFTA, to communities in Honduras, Guatemala and Bolivia. Lou works at Souder, Miller and Associates as a senior project manager. 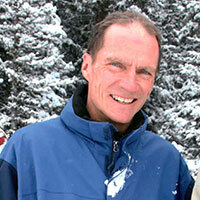 He is also a landscape architect and has been involved in international development for over 30 years. He was a volunteer at a Jesuit high school in Tacna, Peru for two years and served as the International Representative for Habitat for Humanity for six years in Peru, Colombia, and Mexico. His expertise in project management, fluency in Spanish and familiarity with travel and customs in developing nations have made it possible to communicate and coordinate effectively with the local populations. 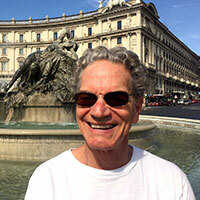 With WEFTA, Lou has worked on projects in Panama, Mexico, Peru and Bolivia. Jason is Director of Infrastructure Engineering for Tarrant Regional Water District (TRWD) which is responsible for supplying water to two million people in North Central Texas. He holds a Civil Engineering degree from Texas A&M and a master’s degree in International Political Economy and Development. Prior to TRWD, he worked in consulting engineering for five years, followed by eight years in the Andean highlands of Bolivia with Maryknoll Lay Missioners serving as a water supply engineering adviser and capacity builder to the Bolivian NGO Suma Jayma and others. Jason enjoys continuing to support overseas water efforts as a volunteer engineer with WEFTA in Bolivia, El Salvador and Honduras. Jennifer lives in Pittsburgh, Pa., where she recently launched Giving2Grow, a giving circle dedicated to improving childhood food security and nutrition in the area. She has a master’s degree in special education and is currently supporting semi-independent housing for two young men with special needs. She is actively involved with a variety of environmental, social justice and women’s issues, and socially responsible investing. A long-time supporter of WEFTA, Jennifer has often accompanied our volunteer engineers to visit projects in Latin America.